Help support our a new round Beginning Farmers Fellowship at Willow Brook Farm & Art Center and prepare for 2019. Know Your Food, Support Young Farmers, Create a Sustainable Future. Your funding goes directly into supporting our Fellowship program covering everything from seeds to electricity. 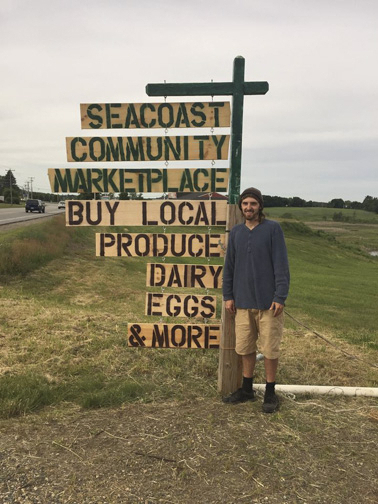 Our Fellowship serves as an incubator and launch pad for beginning farmers. Freed from the worries of paying overhead expenses, Fellows can experiment and hone their farming skills and their business model in a low risk environment. 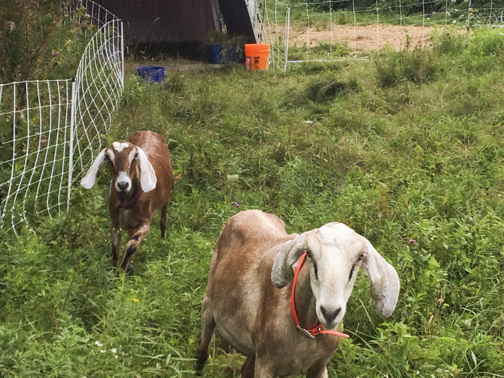 They can experiment with different crops, livestock, techniques, and markets without the stress of needing to pay off a mortgage and equipment loans. The fellows can then save any income earned to cover the start-up costs for their own farmland at the conclusion of the fellowship. 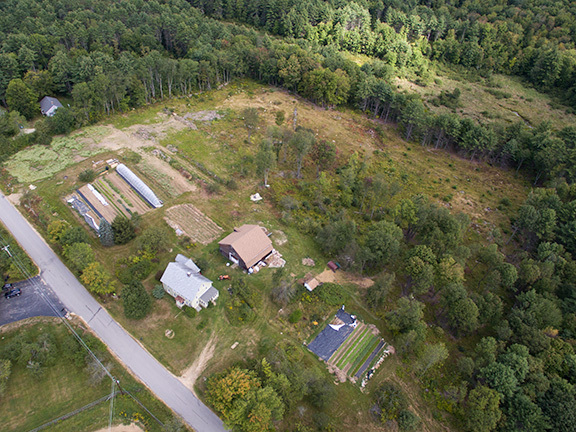 Willow Brook Farm is a 75-acre permaculture homestead in central NH (located in the greater Concord Area) founded in 2014 and is a tax-exempt 501(c)(3) charitable organization. 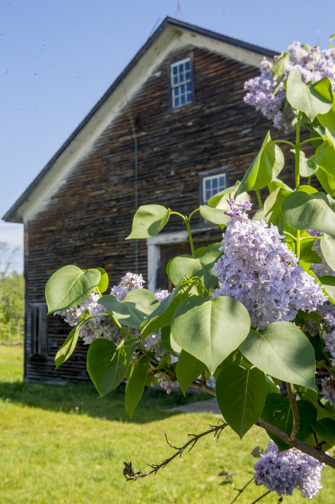 After extensive renovation of the antique colonial farmhouse, Willow Brook Farm began offering the Beginning Farmer Fellowship in 2016. 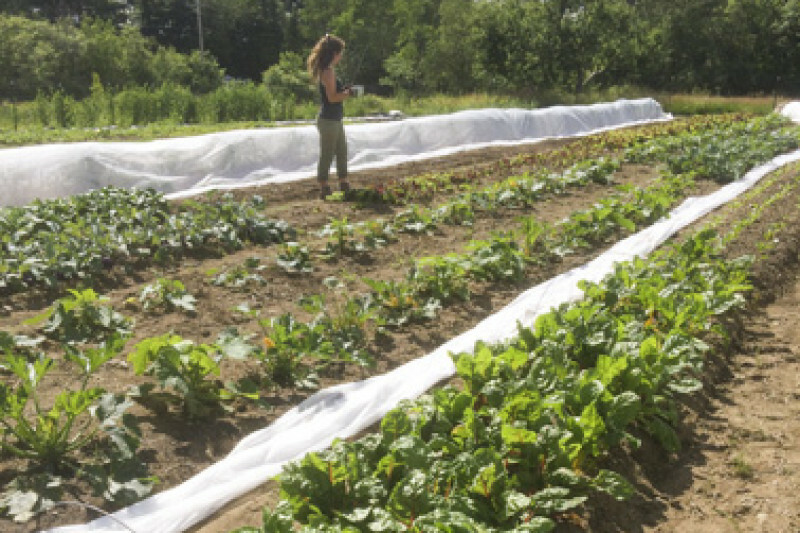 We established Willow Brook Farm to incubate and launch beginning farmers’ who would embrace organic growing and permaculture practices. We are at the early stages of a long-term vision, which also includes our offering public workshops, community events, public art, and art residencies – all with the goal of forwarding sustainable living. The property currently produces and supports annual vegetables, a goat dairy, Christmas trees, hops, maple syrup, and honey. While not at commercial scale, we also have apples, pears, and raspberries. We're working toward a sustainable future for everyones' children and we're extraordinarily thankful for your support! Wow, thanks everyone for the support. We just lowered our goal here on GoFundMe because we are unable to enter in the offline donations that we've received. This time of year there is so much going on for us that there's not a lot of time for updates yet -- and we imagine you're all super busy too, so thanks so much for taking some time out to support us. Going for the big one. We just picked up a new mini excavator to help us pull stumps from the field that we're converting.